Promoters of evolutionism tend to obscure the truth in their pursuit of "science". 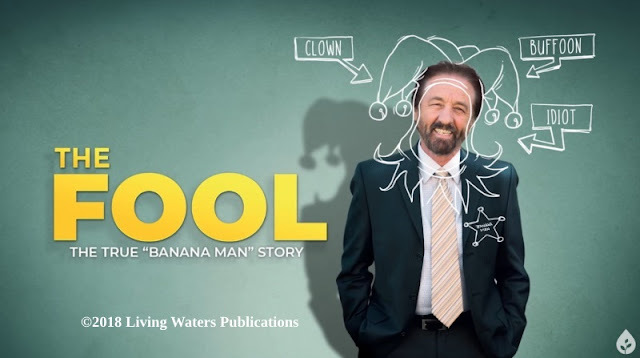 Sometimes, evolutionists are so determined that their naturalistic worldview is the only possible interpretation of facts, they see things that are not even there. In this case (and with help of the biased media), "feathers" were found on a dinosaur. Wow! Proof that dinosaurs evolved into birds! 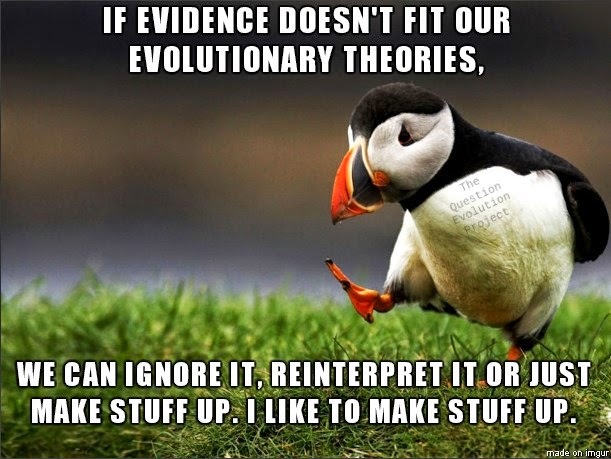 Except that evolutionary scientists are not in lockstep on the dinosaurs-to-birds bandwagon. More than that, the tendentious interpretations of this "evidence" is shameful. Any scientist with integrity should be embarrassed. The first North American “feathered dinosaur” has put the media in a frenzy of celebration over questionable data. Three Canadians from Alberta took a look at old fossils of the “ostrich-mimic” dinosaur Ornithomimus stored in drawers at the Royal Tyrrell Museum of Palaeontology, and found fibrous impressions in the sandstone they interpret as feathers on the forewings. News media immediately launched an artwork-laden campaign of touting this as the first “feathered dinosaur” found outside of China and Germany (Archaeopteryx being the German claim). As soon as the paper hit Science, as if on cue, Science Daily, PhysOrg, Live Science, the BBC News and the other usual suspects put up Julius Csotonyi’s creative artwork from their paper in their coverage with no critique or alternative analysis whatsoever. Strangely, the popular reports added colorful backgrounds of sky and forest that were not present in the small image in the paper, though the University of Calgary press release came fully illustrated. Moreover, the popular reports simply parroted the interpretation of the feathers as courtship displays, while soft-pedaling the problems. And there are problems. First of all, the rock impressions of the “feathers” consist mostly of straight lines that look nothing like the pennaceous flight feathers of Archaeopteryx. You can read the rest if you fly over to "Another Flap Over Dinosaur Feathers". It Looks Like a Killer! Has "Science" Helped Us Advance Morally? Using Fraud in Evolution Education? You Betcha! Are Some Dinosaurs Still Alive?